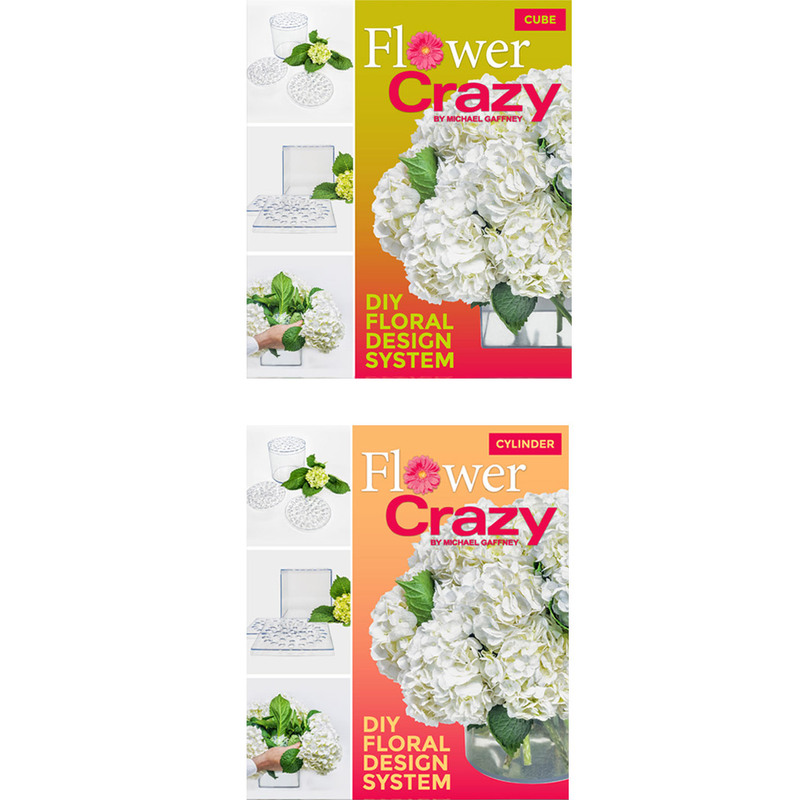 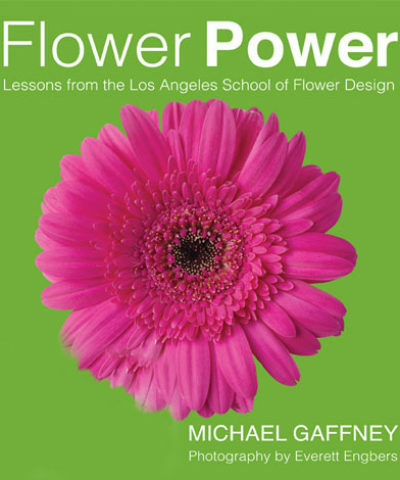 In ‘Flower Power’ Michael brings some of his best secrets, tips and techniques right to your home. 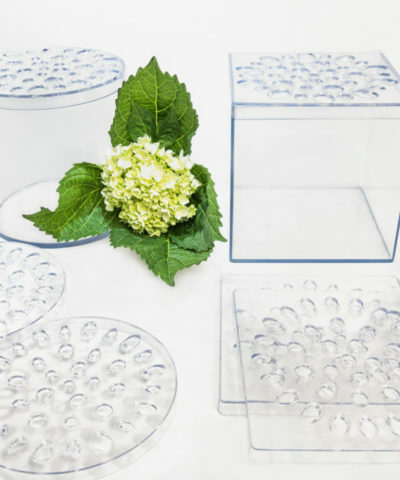 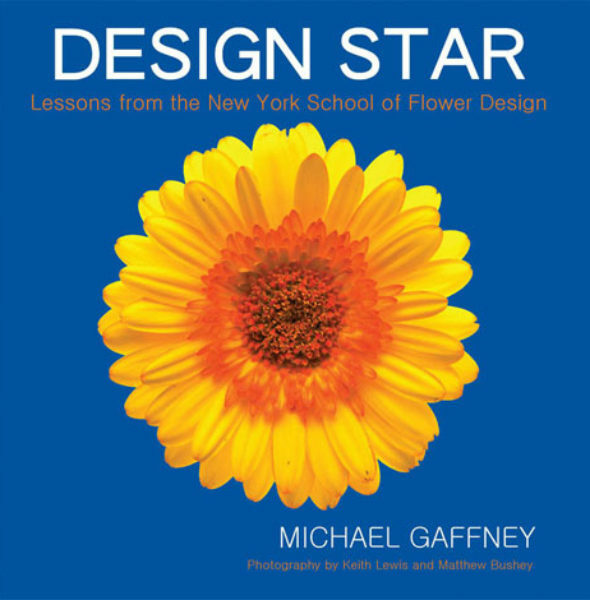 He puts the power in the flowers so you can create great beautiful designs effortlessly. 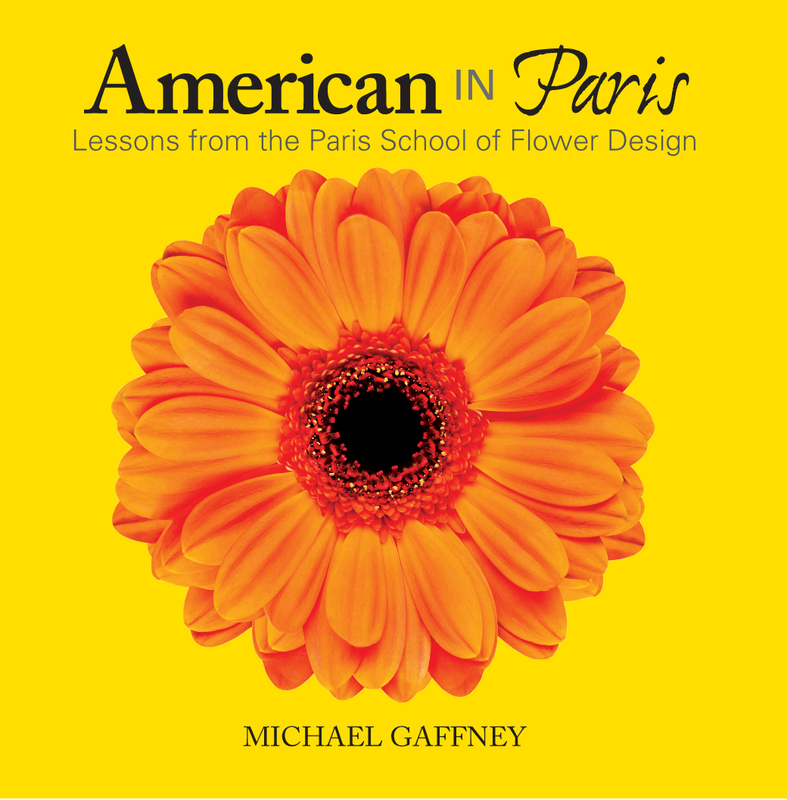 Each book sold thru our website is individually signed by Mike at no extra charge. 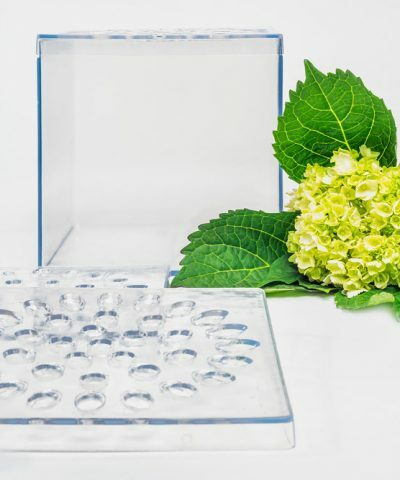 Shipping in 7-10 days. 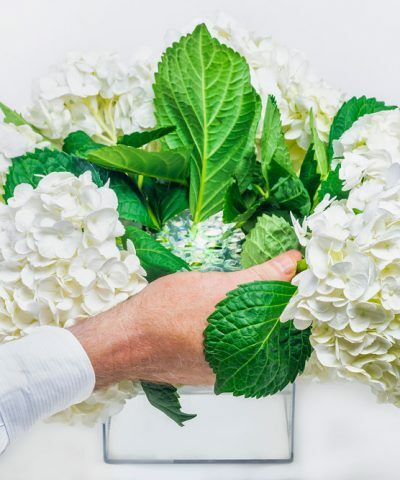 Features 228 pages of design methods and tips for prospective brides, party givers, and business people are looking for ways to create their own sophisticated floral arrangements. 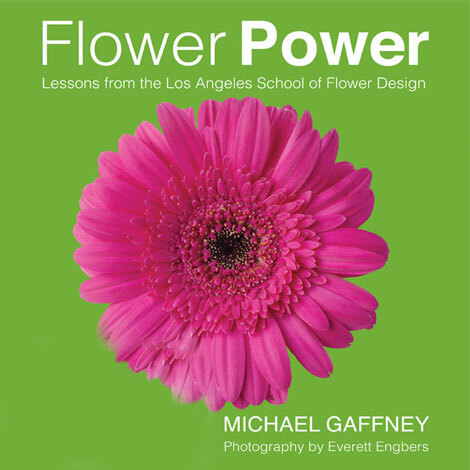 Product code: power. 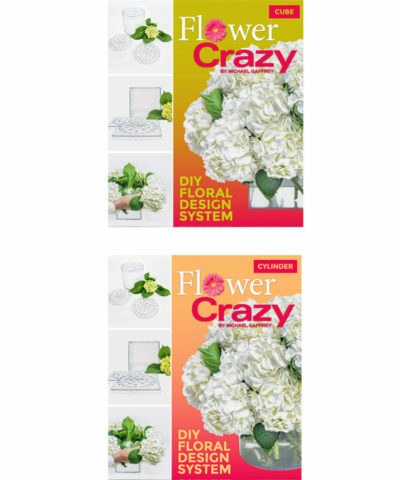 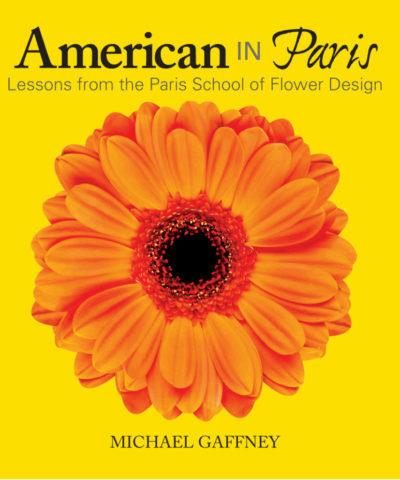 Categories: Books, Flower Design Books and Products from Mike Gaffney.